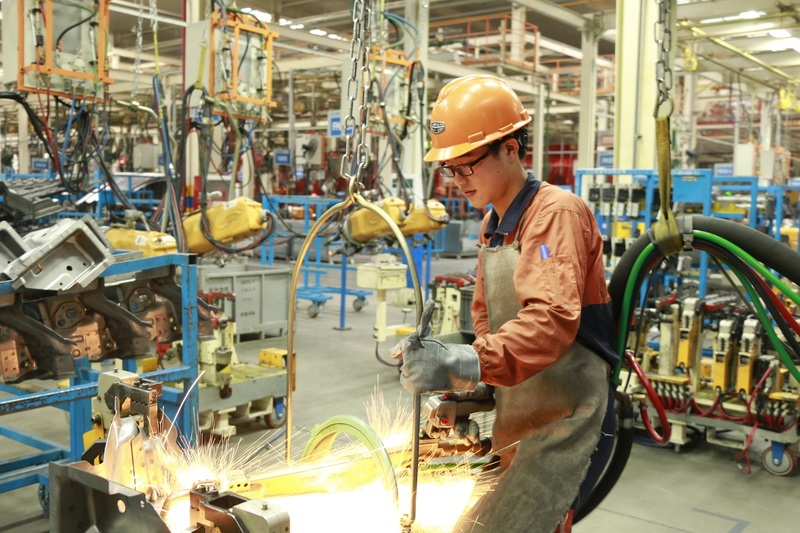 At Geely, several thousand foreigners are employed throughout its operations in China, working in fields ranging from engineering to design, and from PR to HR. So what is the impetus behind this mass migration, besides the hope of ‘China is the future’ that is all too frequently sung? 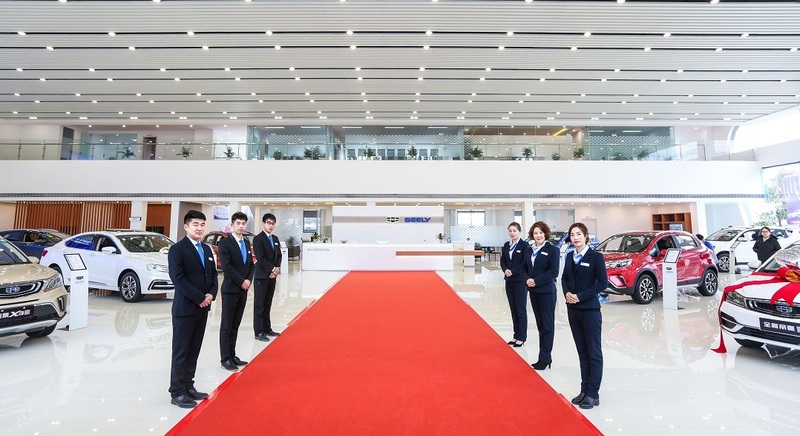 On March 26th 2019, Geely celebrated the third launch anniversary of its flagship SUV, the Geely Bo Yue (Emgrand X7 internationally). In addition to having reach a record total sale of over 700,000 units, one might wonder, what else has this SUV achieve in three short years to warrant an anniversary celebration? One word… Evolution. 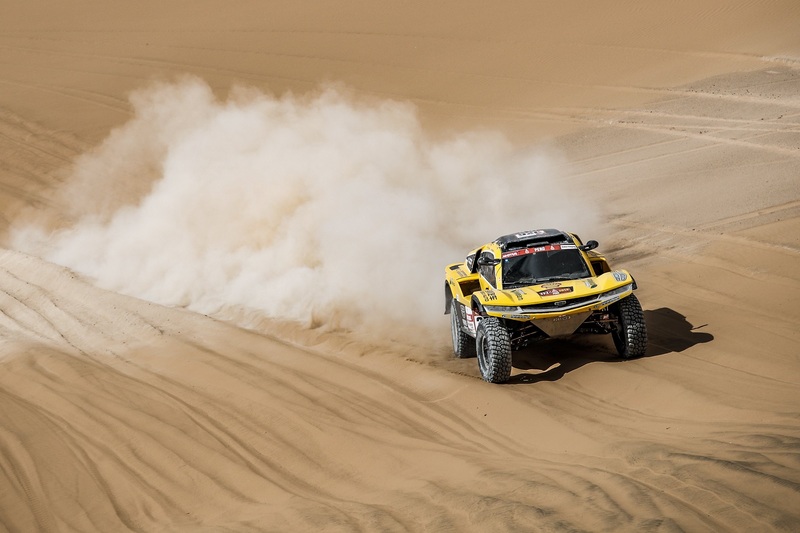 In their very first race at the Dakar Rally, Han Wei and the Geely Auto Shell Lubricant Cooper Tire Team faced a daunting trial. But overcoming the challenge helped them grow stronger. 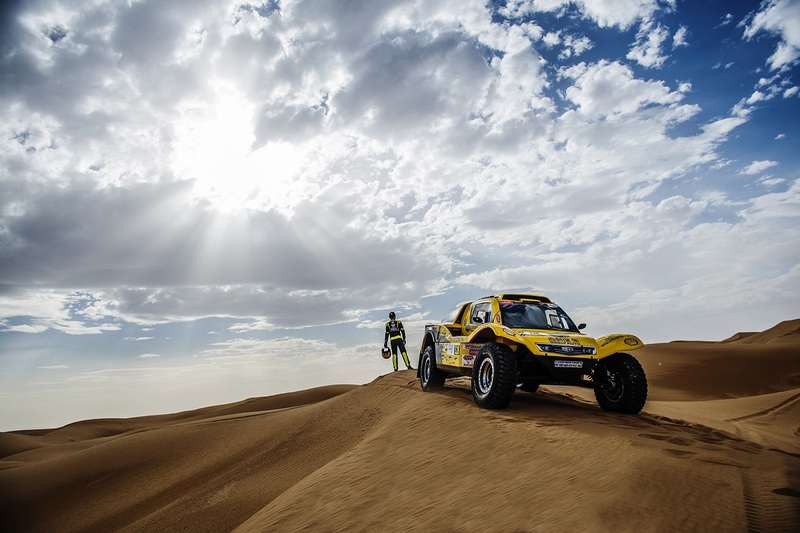 Charging ahead with their bravery, impeccable performance, indomitable determination, and noble character, Han Wei and the team became an example admired by racers around the world. They’ve became a true embodiment of Geely’s “Never Give Up” spirit. 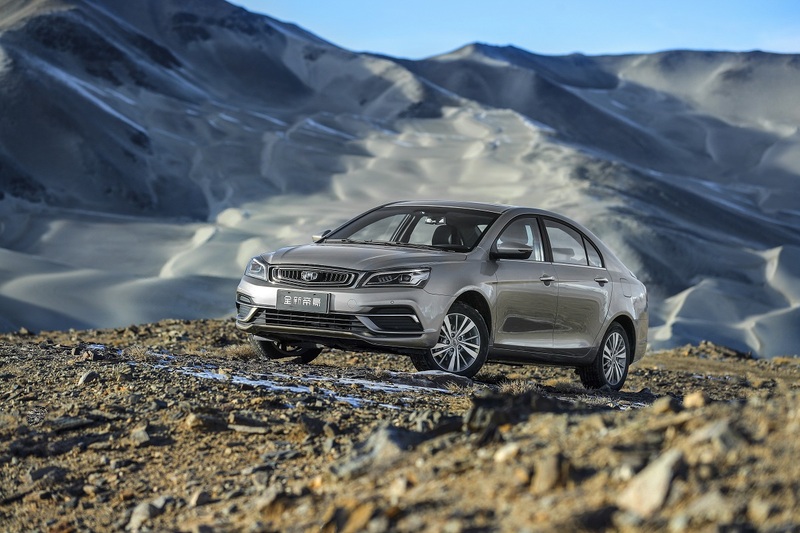 For five consecutive years, Geely Auto’s new generation of engines have been presented with the “China Heart” annual top engine award. What is the secret behind the success of these “hearts”? One place that may hold the answer is in Yiwu, at the Geely Yiwu Powertrain Manufacturing Base. 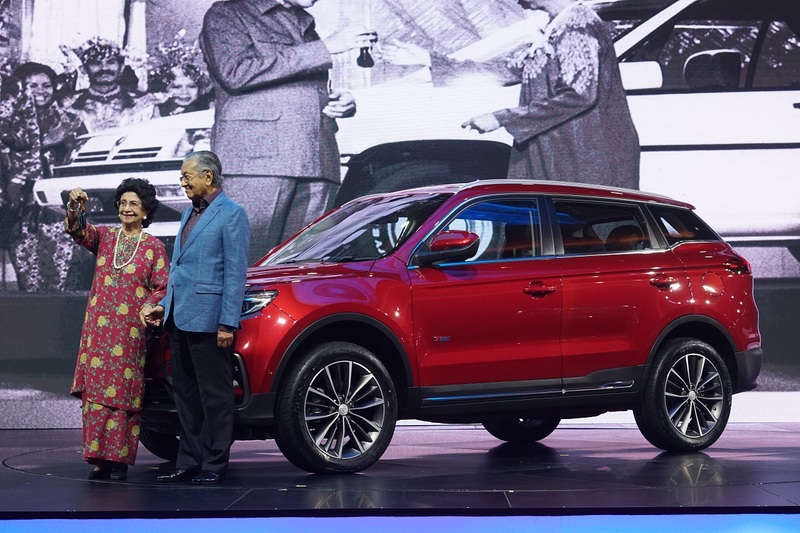 “This car talks to me.” That is what the Prime Minister of Malaysia, Tun Dr. Mahathir Mohamad, said during his speech at the launch of the new Proton X70 on December 12th 2018. The Malaysian national carmaker, PROTON, launched its first ever model, the Proton Saga, back in 1985 by the very same man. 33 years later in 2018, not only did he return as Malaysia’s seventh Prime Minister, but he took the stage once again to launch a vehicle that many believe will define what is to be expected of a car in the coming years. It’s necessary to teach people to fish. Geely’s “Timely Rain” targeted poverty alleviation program not only donates to impoverished areas, it also gives locals the ability to sustainably lift themselves out of poverty. Out on the Loess Plateau, Geely has helped one such community lift itself out of poverty. Giving a man a fish may be a blessing but teaching a man to fish is love. In this world there are some who are never satisfied with just standing still. They live with passion, a passion for adventure. Once they’ve decided on where they’re going on the road of life, nothing stops them from moving forward. Wind or rain, sand or snow, no amount of hardship can break their will. Han Wei is one of those people. Forty years of challenges and successes, of rain and shine. Forty years of unforgettable moments. Step by step we’ve arrive where are today, and step by step we will go forth into the bright future. Karakoram Highway, once a Silk Road pathway is considered one of the world’s “most thrilling roads.” Infamous for its high elevation and dangerous conditions as well the massive support the program required when it was under construction, it’s at times referred to as an “Eighth Wonder of the World.” Although now paved, the treacherous road conditions have made it so only the most reliable vehicles can safely tackle it. 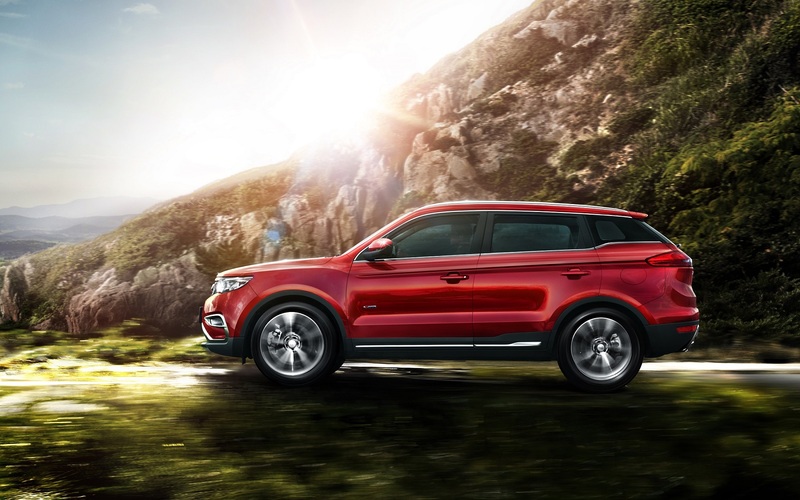 For us at Geely, this sounded like a legendary road trip.